Harry is distraught (spoiler alert) His Godfather, Sirius Black was murdered in the final term of last year. At least they are not saying he and Dumbledore are crazy anymore as during that commotion, the wizarding world saw Lord Voldermort, and are finally accepting that he is back. But what now? Everyone thinks that there will be a war like last time so they need to be prepared. Pamphlets are being handed out preparing for the worst and Hogwarts security is tighter than ever. Dumbledore must now train Harry to know what to do when the times comes for him and Voldermort to have their final battle, because as the prophecy states, "Neither can live while the other survives". Join Harry and his friends as he prepares for what is to come, starts to find love and investigate a possible invasion of Hogwarts. Harry needs his friends more than ever as we start to uncover more secrets about what happened that fateful night 16 year ago. Join Harry as he has to prove the world that Voldemort has returned, train his fellow students up to be able to defend themselves and have to stand a teacher that he hates worse that Snape (Probably). Enjoy! 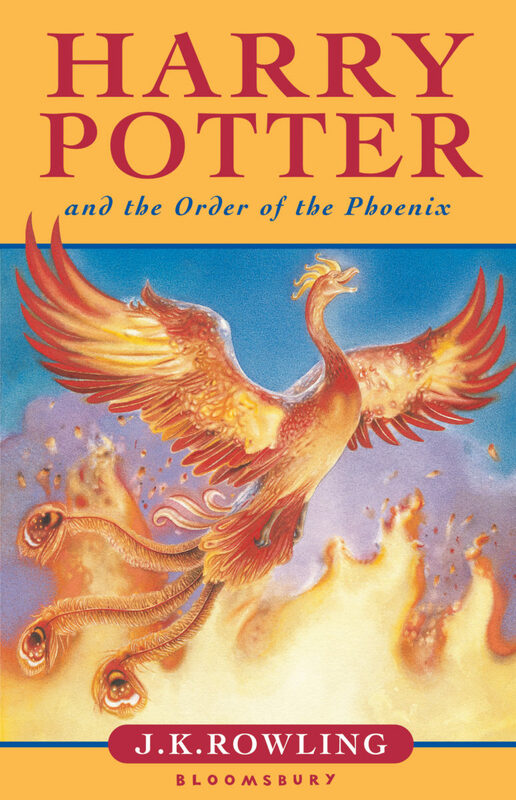 Harry Potter and the Order of the Phoenix has won several awards, including being named an American Library Association Best Book for Young Adults in 2003.